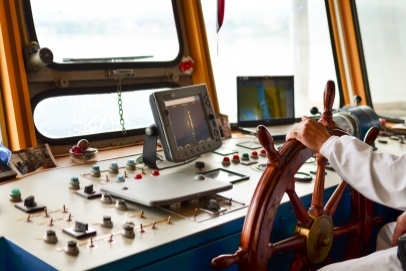 NJ Sailing has experienced USCG Licensed Captains available for Yacht Deliveries and boat orientations. Our USCG Licensed Captain rate for multi-day transports is $300 per day plus expenses and travel. We have significant experience along the entire East Coast and Caribbean. 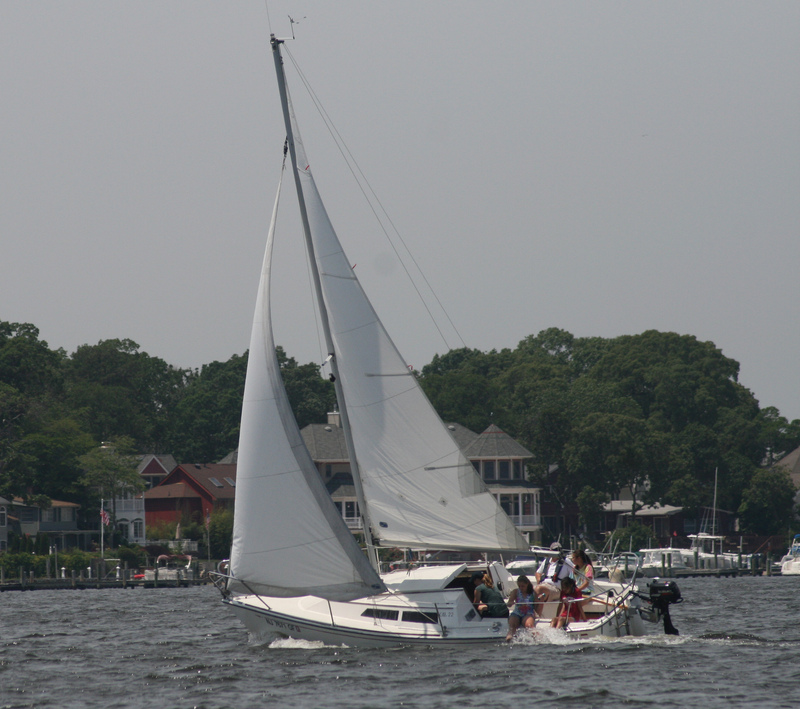 NJ Sailing has experienced USCG Licensed Captains available for yacht delivery and orientation. Our day rate is based on an 8 hour day. Additional hours would be prorated. Travel time is included and any additional expenses would be additional. Our hourly Rate is $40 per hour for short deliveries less than a full-day. There is a minimum of 4 hours. Time would include travel time as well as delivery time. Any expenses would be additional. The private lessons are given with one of our certified instructors. Scheduling is coordinated through the office with a variety of options to meet your schedule. Courses are developed depending on your needs. There is a two hour minimum. The private lessons are given with one of our certified instructors. Scheduling is coordinated through the office with a variety of options to meet your schedule. Courses are developed depending on your needs. There is a two hour minimum. Additional hours are $65 per hour.